Ingot Furnishings launched the original Cardinal Lamp series in 2016. The lamps are made using Industrial-Age processes to apply form and surface texture. 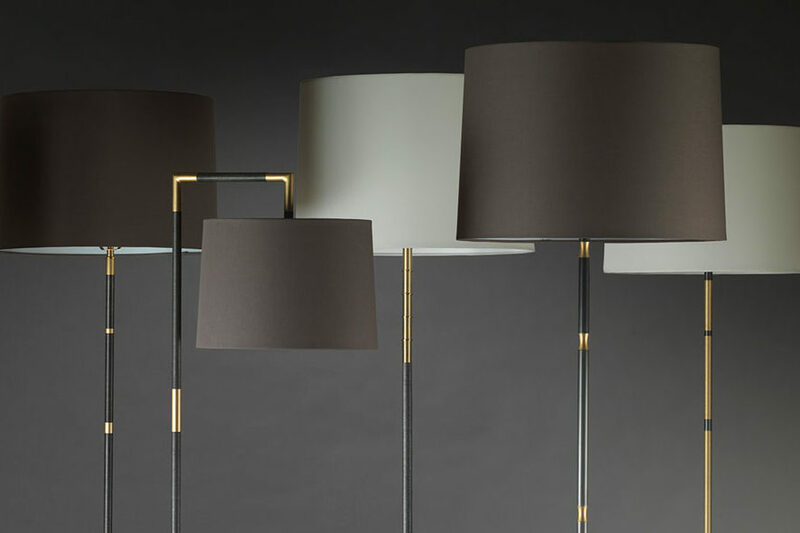 The Cardinal Table Lamp series is made of solid brass and patinated steel and is available in five unique styles. Each lamp is turned by hand on vintage American metal lathes in our Portland, Oregon workshop. With bold lines and subtle luminous texture, Cardinal Table Lamps become the centerpiece of any dining room, living room, or bedroom. 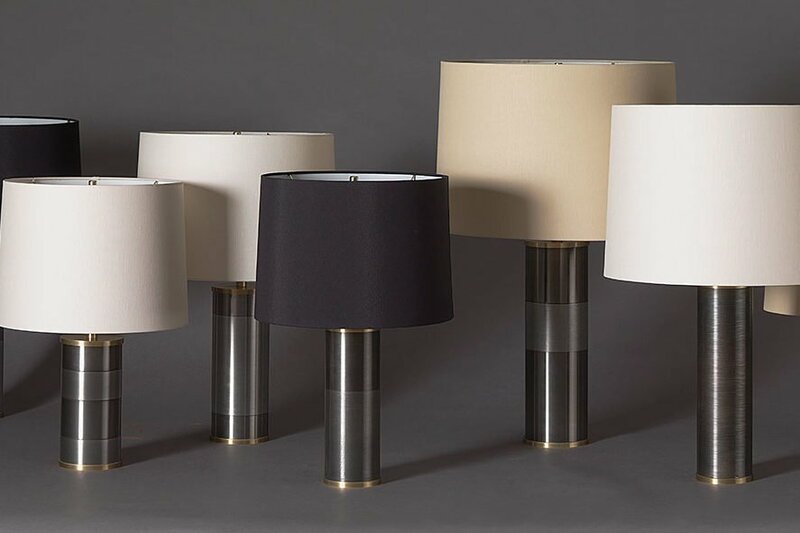 Order Cardinal Table Lamps online or through our retail partners, including The Joinery in Portland, and Mecox Gardens. Interested in offering Cardinal Table Lamps in your showroom? Contact us to set up a wholesale account.